The nearby townland of Roechrow also appears to get its name from a hill (poss. Ir. Ruachruach, 'red stack'). Common Mountain is the 565th highest place in Ireland. 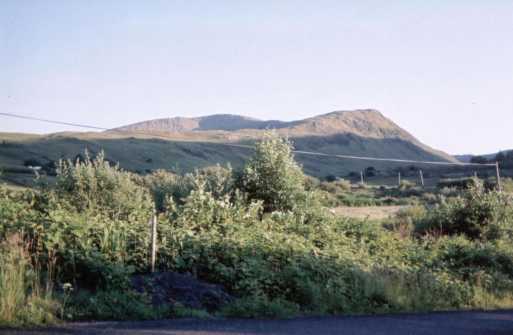 Common Mountain is the second most easterly summit in the Donegal SW area.